PHILADELPHIA -- Starbucks sells itself as a community gathering spot as much as a coffeehouse, a welcoming place with comfortable chairs for lingering, trendy music and Wi-Fi. 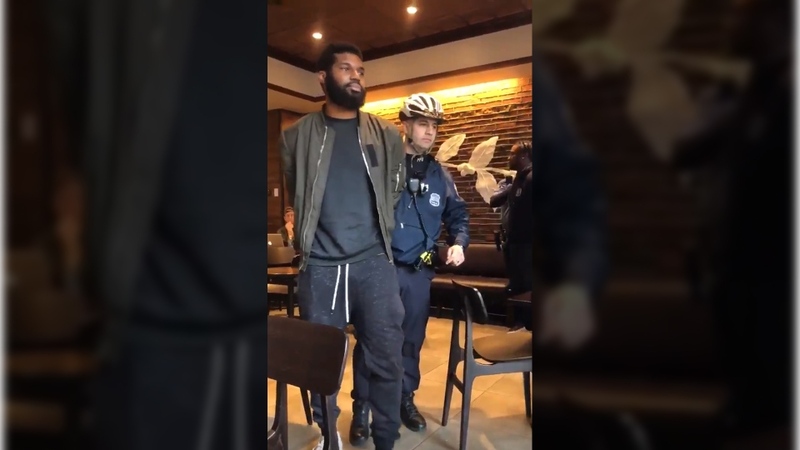 That's one reason the arrest of two black men who were sitting in a Starbucks struck a nerve for so many: They were doing exactly what people do at most any of the chain's 28,000 stores worldwide. In Washington, D.C., Gregory Wilkins usually visits one of three neighbourhood Starbucks for about 45 minutes before work to read the paper with his coffee or smoke a cigarette at the outside tables. Wilkins, who is black, said he'd consider going elsewhere if something like the incident in Philadelphia occurred again. Robert Passikoff, the president of a New York-based consulting firm that researches brand loyalty, said companies like Starbucks are in a tough spot as they attempt to operate both as both community centres and places where people are expected to make a purchase. 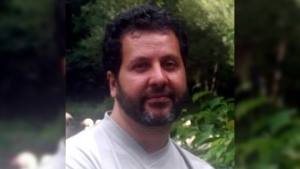 Associated Press writers Chris Rugabe in Washington, D.C., and Ron Todt in Philadelphia contributed to this report.